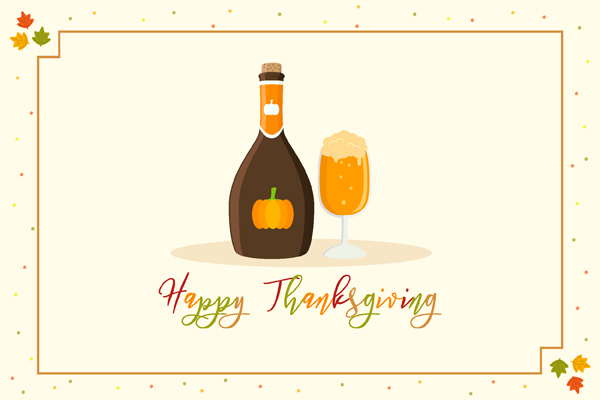 From all of us at Artisanal Imports. As we reflect on the many things we are thankful for in 2017, we are especially thankful for having you as part of our family. We hope you have a restful and joyous holiday.